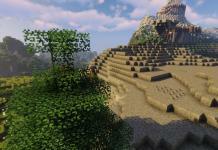 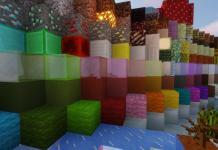 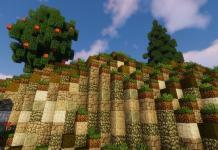 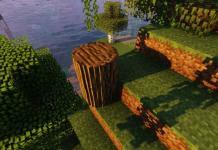 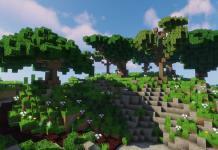 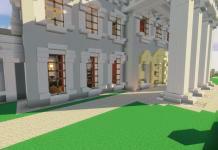 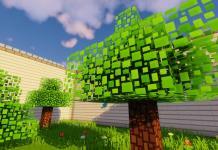 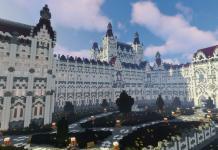 Warriors pack for Minecraft 1.13.1/1.12.2/1.11.2 is pack which improves look of GUI and textures. 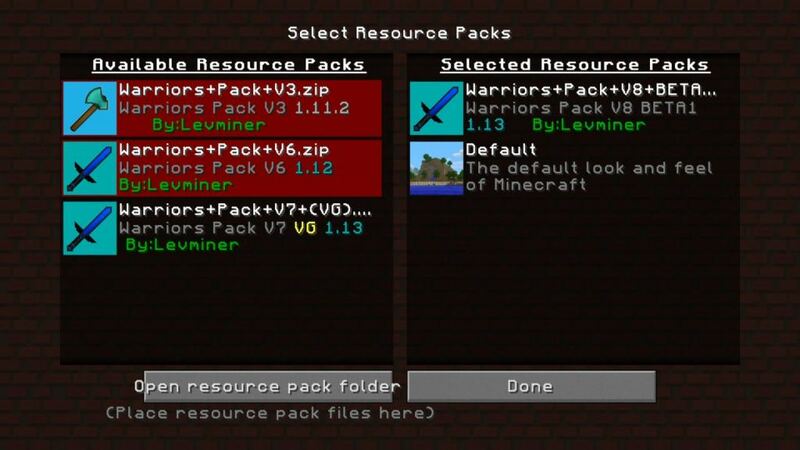 It’s created by Levminer9 and this pack is absolutely worth to trying out although on first it does not look that there is much what pack can offer. 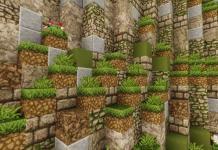 The pack is in oldest version mainly created for players who are into Minecraft PvP. 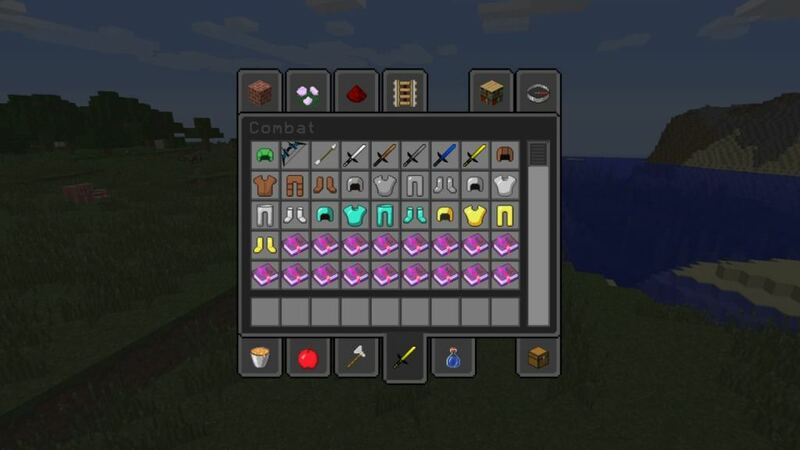 Playing PvP in Minecraft is very intensive activity because every small detail is important and minor issues determines the thin line between life and death. With this pack you will get all usual stuff that you are used to getting with other PvP packages. 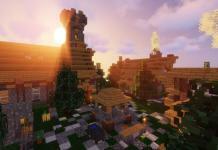 Such as low fire and clear water, so you won’t interfere with anything in your PvP gaming. 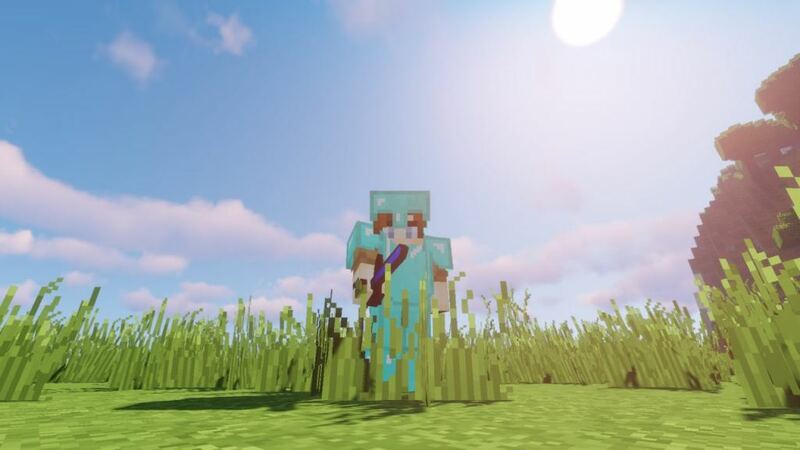 Older versions of pack was also made purposely in lower texture resolution to achieve maximum performance and higher FPS which is very important in fighting activity. 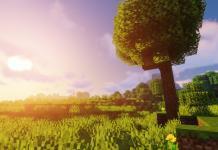 After few years, we get better hardware, better computers and better graphic cards, so the author probably decided to rise texture resolution to 32×32 pixels. 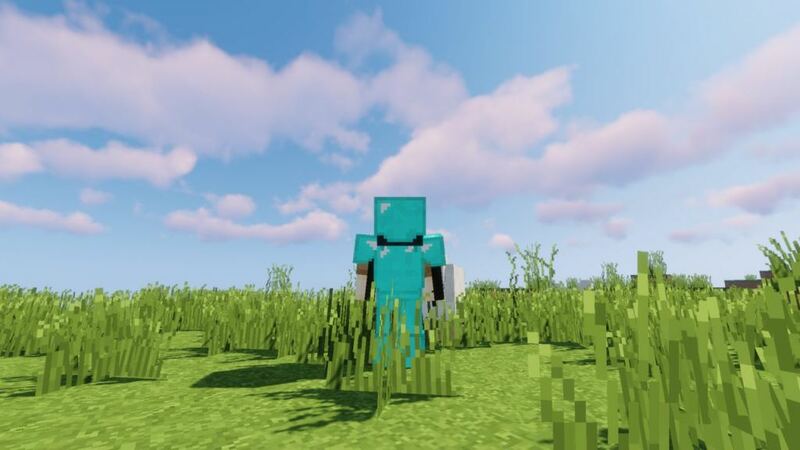 Reason is to improve the look and the overall impression of this great texture pack which was kinda obsolete and low in today’s terms of graphics experience. 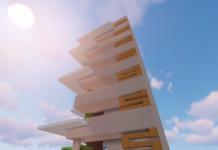 You can share your opinion about this pack in the comments below.